From the Organisers – Adelphi have been one of our favourite independent bottlers since they began bottling single casks back in 1993. Their reputation in the industry has only grown over the years, with their bottles being scooped up as quickly as any other limited release on the market. 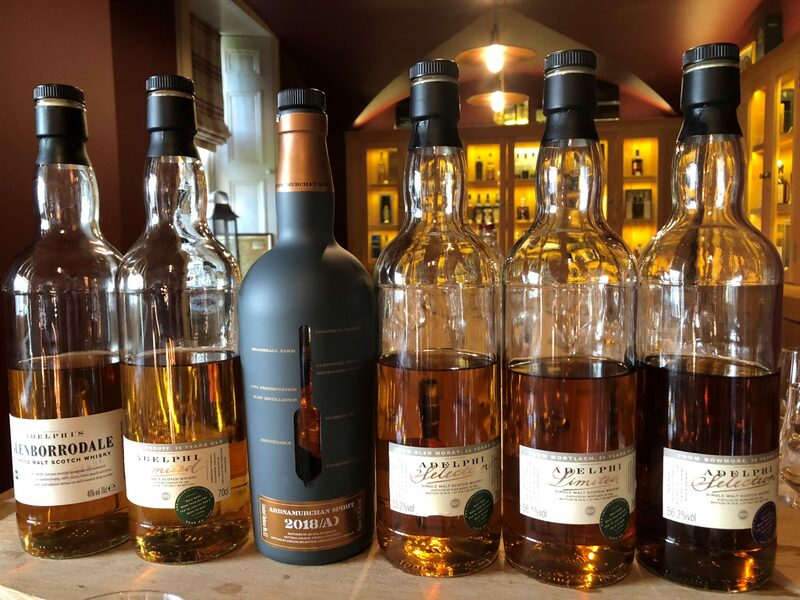 2014 was a historic year for them, distilling the first drops of their own malt spirit at the Ardnamurchan Distillery on Scotland’s west coast. Our London shop will be joined by the guys from Adelphi who will be showcasing some new single cask releases.